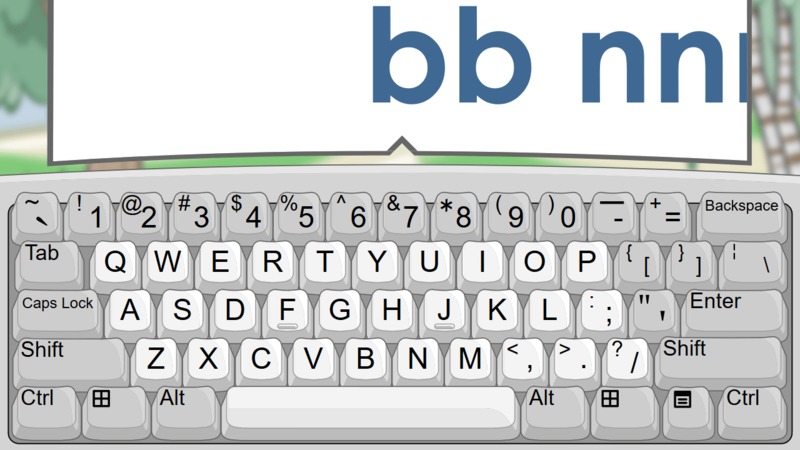 During this engaging and interactive digital lesson, the learners receive direct instruction and practice in keyboarding the letters A, B, C, D, and E as they locate and type the letters, recognize the letter sounds, and learn the relationship between the letters on the keyboard and on the screen. 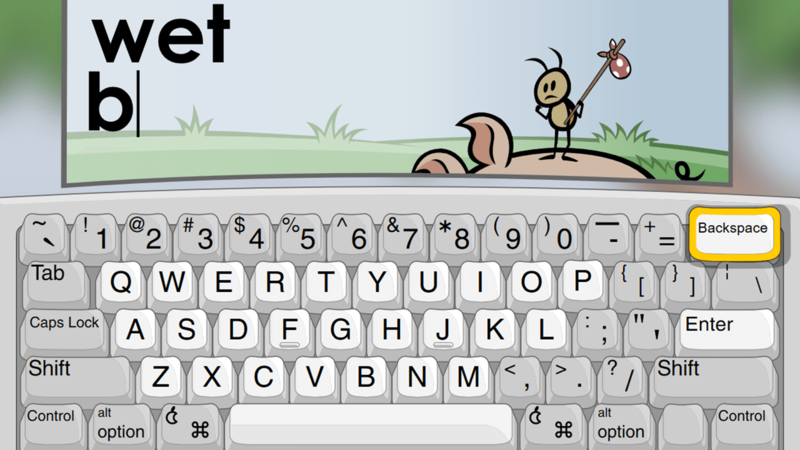 The learners receive direct instruction and practice in keyboarding the letters F, G, H, I, and J as they locate and type the letters, recognize the letter sounds, and learn the relationship between the letters on the keyboard and on the screen in this engaging and interactive digital lesson. 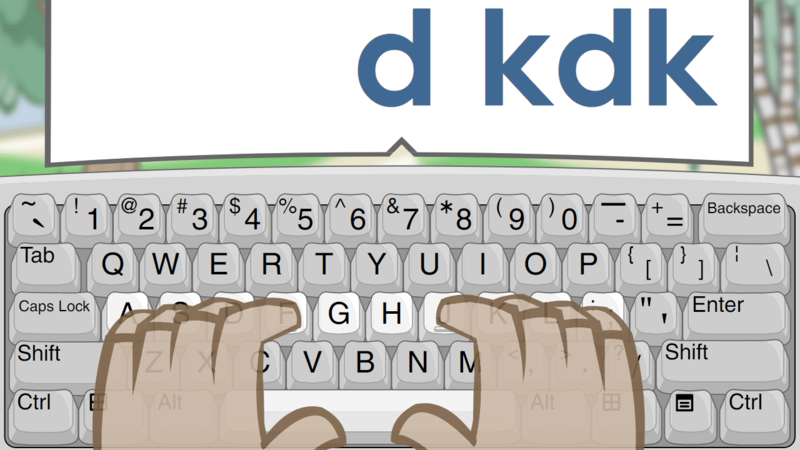 In this engaging and interactive digital lesson, the learners receive direct instruction and practice in keyboarding the letters K, L, M, N, and O as they locate and type the letters, recognize the letter sounds, and learn the relationship between the letters on the keyboard and on the screen. 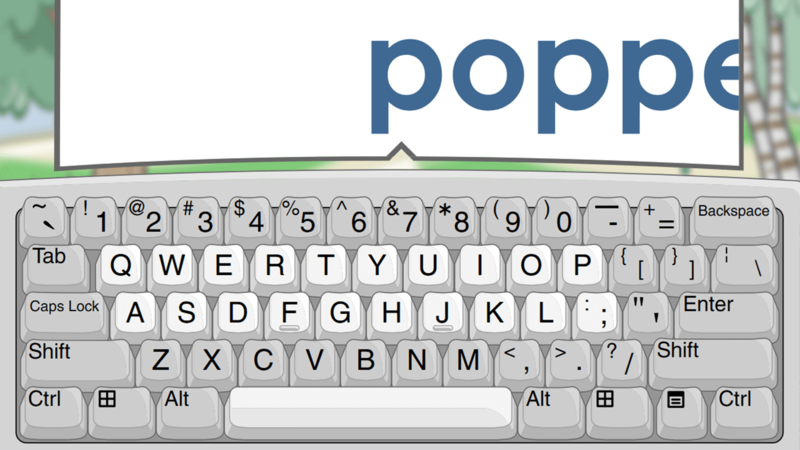 The learners receive direct instruction and practice in keyboarding the letters P, Q, R, S, and T as they locate and type the letters, recognize the letter sounds, and learn the relationship between the letters on the keyboard and on the screen during this engaging and interactive digital lesson. 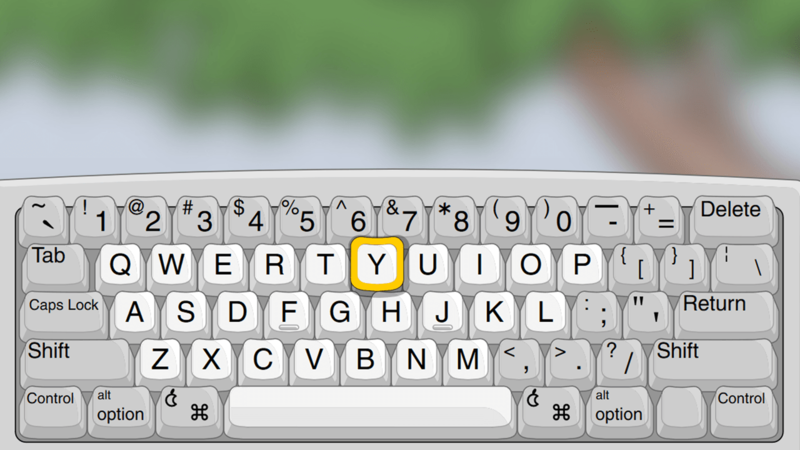 In this engaging and interactive digital lesson, the learners receive direct instruction and practice in keyboarding the letters U, V, W, X, Y, and Z as they locate and type the letters, recognize the letter sounds, and learn the relationship between the letters on the keyboard and on the screen. Students identify the initial sounds they hear in high-frequency words by marking a keyboard template. 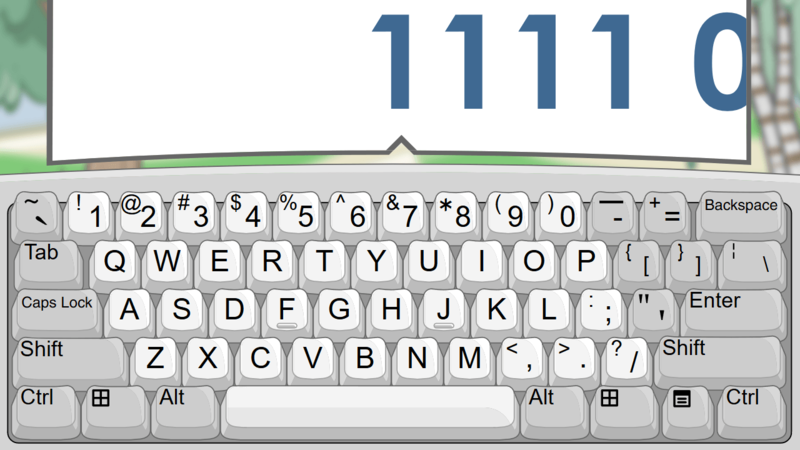 The learners receive direct instruction and practice in keyboarding numbers 0 through 9 as they locate and type numbers, learn the relationship between the numbers on the keyboard and the screen, strengthen counting skills, and reinforce basic shape recognition in this engaging and interactive digital lesson. Students count object sets and move the objects to the corresponding number keys, select boxes to match the number provided then type the number. 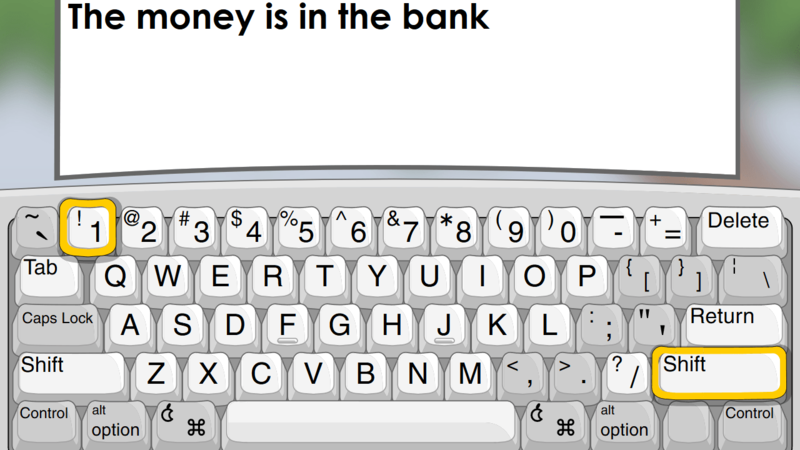 Learners receive direct instruction and practice keyboarding to type words as they use the cursor, type letter combinations to form words, the spacebar to add spaces between words, the backspace key to delete mistakes, and the enter or return key to create new lines in this engaging and interactive digital lesson. 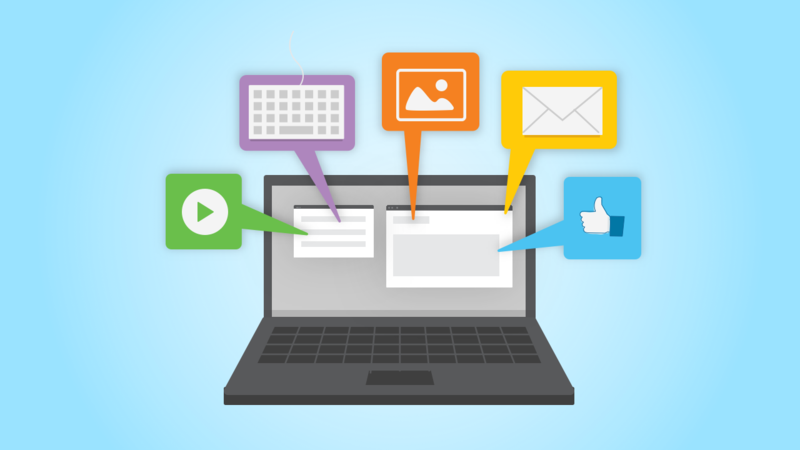 In this engaging and interactive digital lesson, the learners will receive direct instruction and practice with keyboarding using the cursor, arrows, tab, backspace, and delete keys as they move the cursor, remove text, and create large spaces. 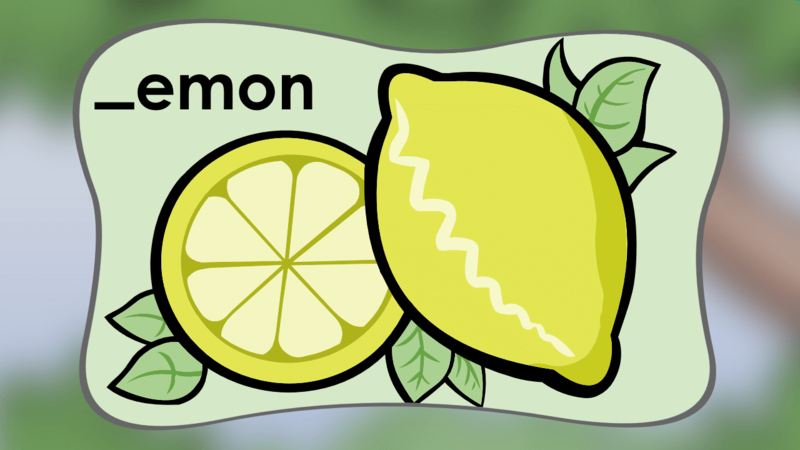 This engaging and interactive digital lesson provides direct instruction and practice in the areas of keying letters to form words, and using the shift key to make capital letters, symbols, and punctuation including exclamation point and question mark. 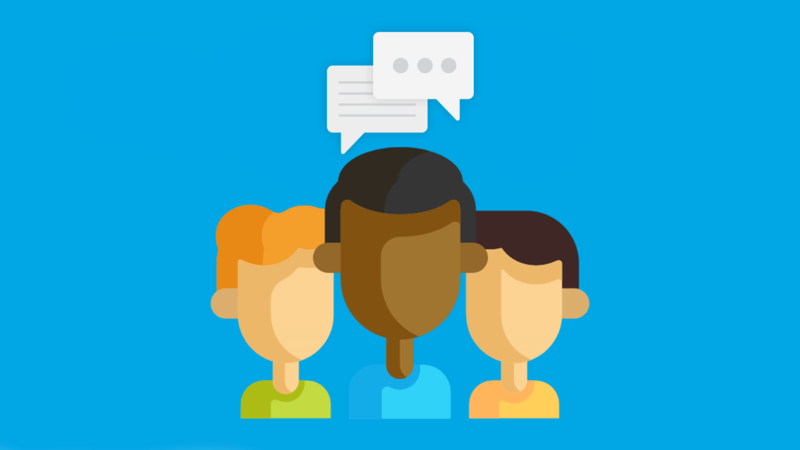 In this lesson, teachers use the discussion points to help students understand the concept of touch keyboarding, including proper keyboarding techniques and punctuation and symbol keys. 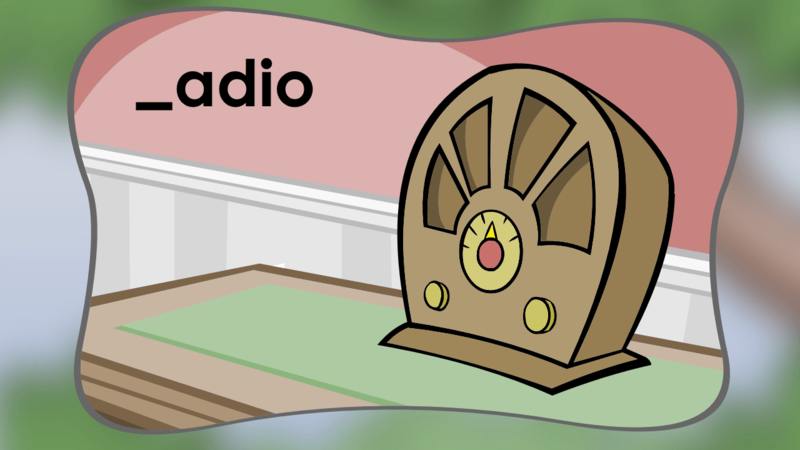 Students type a short story and draw a picture to illustrate it. Students practice dividing words by clapping out the syllables and typing them. 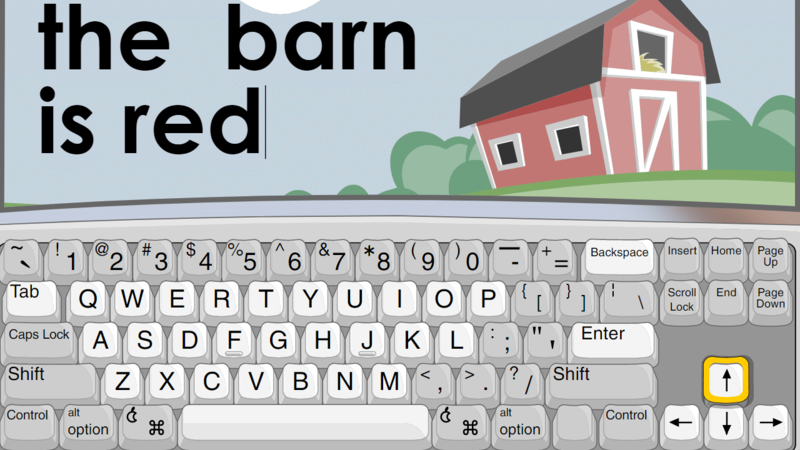 This engaging and interactive digital lesson provides direct instruction and practice in the area of basic keyboarding techniques needed to type using the home row keys. The learners will gain knowledge about proper finger placement and posture. 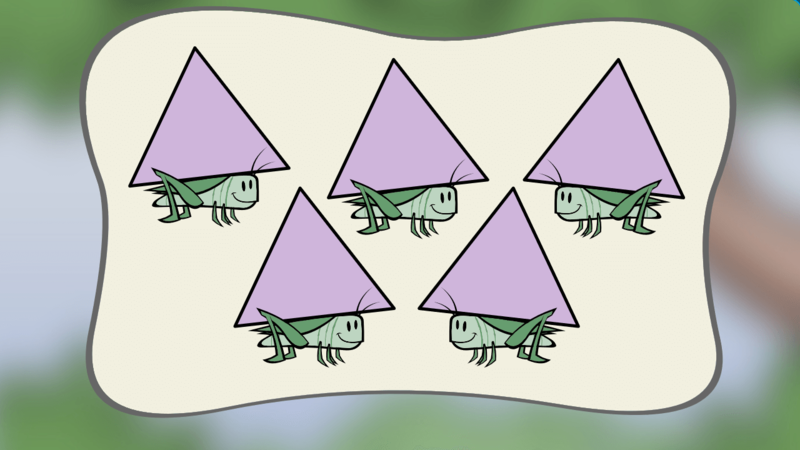 This guided practice item covers the home row skill area. It can be used to help students with accuracy and proper finger placement in a guided practice environment. The learners will receive direct instruction and practice with the basic keyboarding techniques needed to type using the upper row keys. The learners will gain knowledge about proper finger placement and posture, and are provided a review of the home row keys in this engaging and interactive digital lesson. This guided practice item covers the Upper row skill area. It can be used to help students with accuracy and proper finger placement in a guided practice environment. This guided practice item covers the Home row and Upper row skill area. It can be used to help students with accuracy and proper finger placement in a guided practice environment. 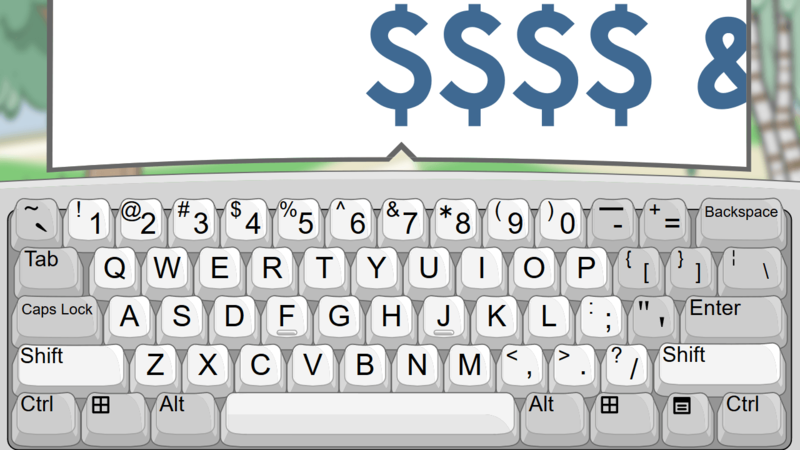 This engaging and interactive digital lesson provides direct instruction and practice with the basic keyboarding techniques needed to type using the lower row keys. The learners will gain knowledge about proper finger placement and posture, and are provided a review of the home and upper row keys. This guided practice item covers the Lower row skill area. It can be used to help students with accuracy and proper finger placement in a guided practice environment. In this engaging and interactive digital lesson, the learners receive direct instruction and practice with keyboarding techniques needed to type using the number row keys, proper finger placement and posture, and a review of the home, upper, and lower row keys. The learners will receive direct instruction and practice in keyboarding using the Shift key to type capital letters and symbols. 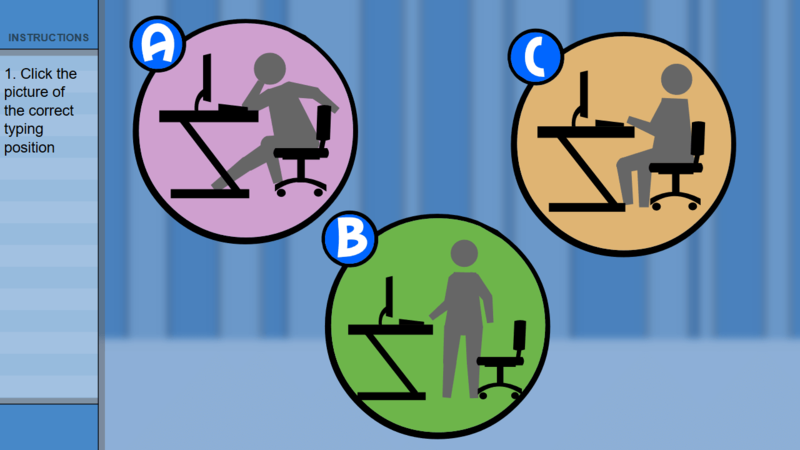 The learners will use proper posture and finger placement, identify touch keys and reach keys, and type basic punctuation in this engaging and interactive digital lesson. 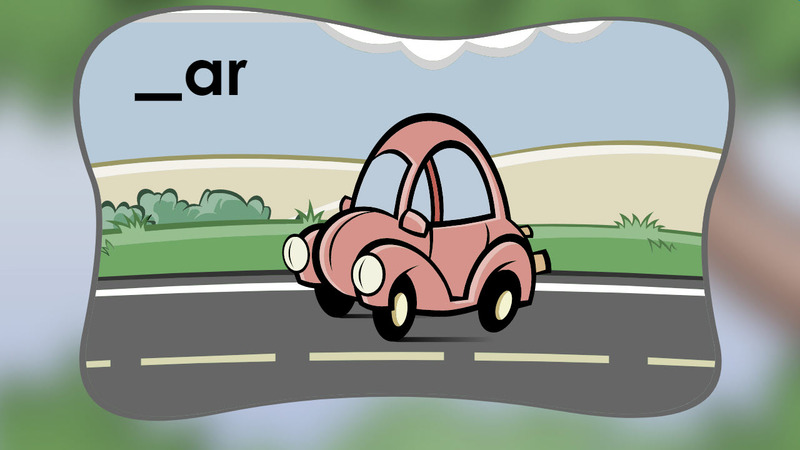 This engaging and interactive app uses diagnostic exercises to provide learners with individualized touch typing practice to address areas of weakness and help improve accuracy and speed at any skill level. Learners receive badges for specific achievements during their keyboarding adventure. In this engaging and interactive digital lesson, the learners will receive direct instruction and practice in touch keyboarding as they complete three one-minute exercises and a three-minute exercise to improve accuracy and speed and measure words per minute and errors per minute. The learners will receive direct instruction and practice in touch keyboarding as they complete three one-minute exercises and a three-minute exercise to improve accuracy and speed and measure words per minute and errors per minute in this engaging and interactive digital lesson. In this engaging and interactive digital lesson, the learners receive direct instruction and practice in the layout of the keyboard, correct keyboarding procedures, proper posture and technique, and are introduced to digital keyboarding standards as they work to increase their accuracy and speed. 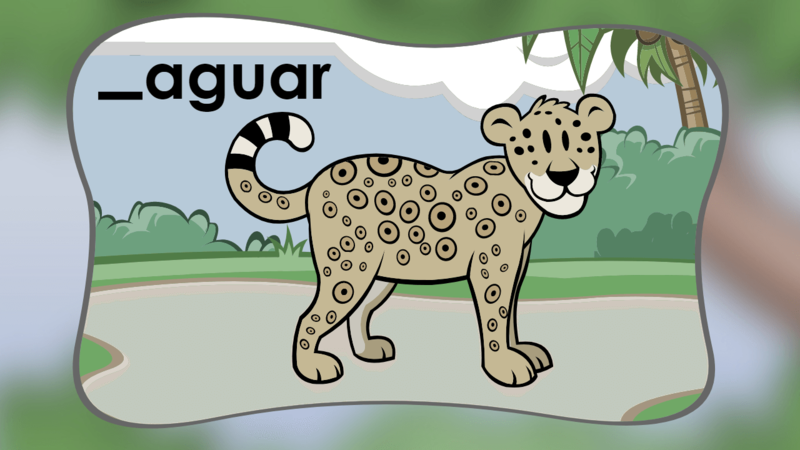 This engaging and interactive app uses diagnostic exercises to provide learners with individualized touch-typing practice to address areas of weakness and help improve accuracy and speed at any skill level. Learners receive badges for specific achievements during their keyboarding adventure. 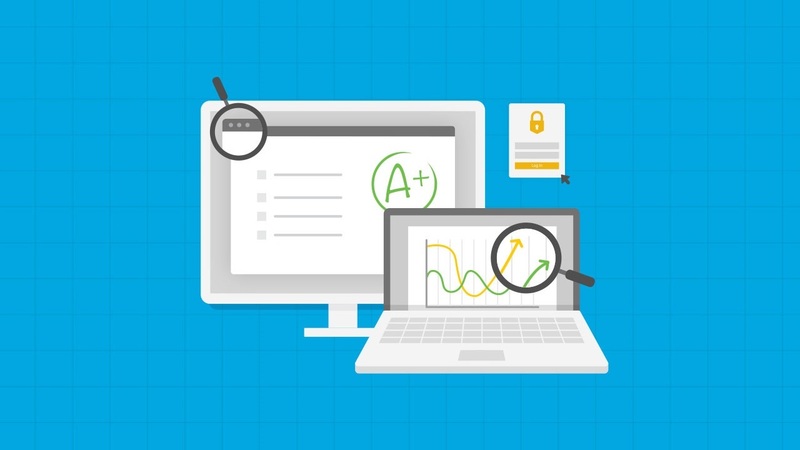 In this engaging and interactive digital lesson, the learners will receive direct instruction and practice in touch keyboarding as they complete three one-minute exercises followed by a three-minute exercise to help improve accuracy and speed and measure words per minute and errors per minute. This guided practice item covers the Home, Upper and Lower row skill areas. It can be used to help students with accuracy and proper finger placement in a guided practice environment.